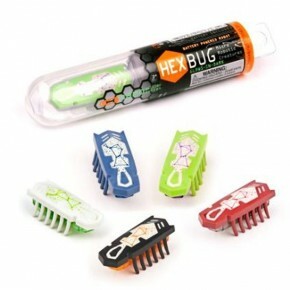 The HEXBUG GID Nano uses the physics of vibration and its small but powerful motor to explore its environment. This Hexbug glows in the dark. This listing is for 1 x Glow in the dark Hexbug.